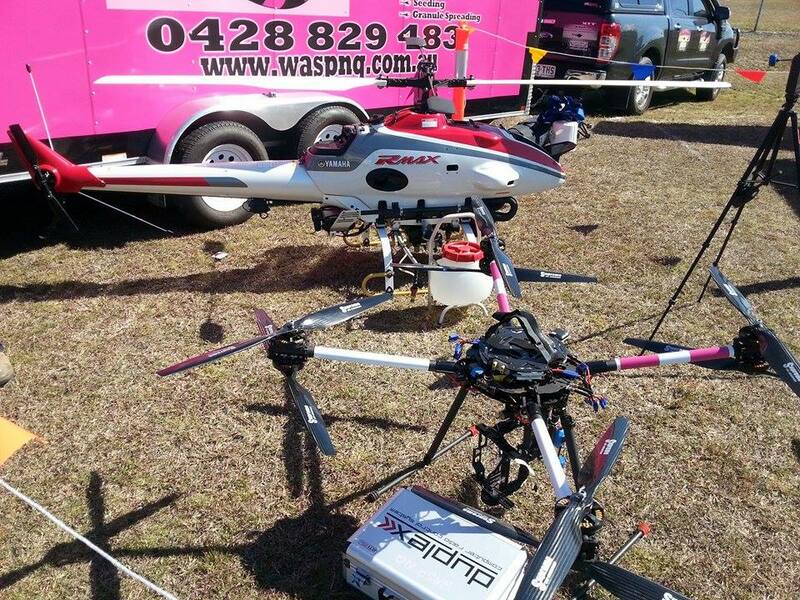 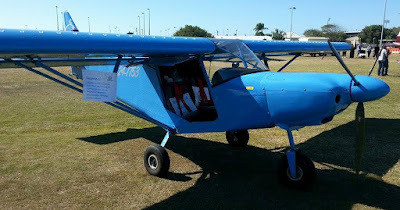 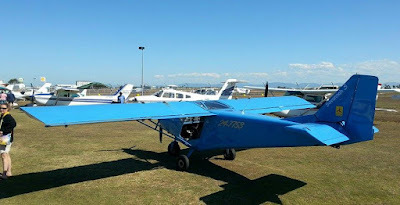 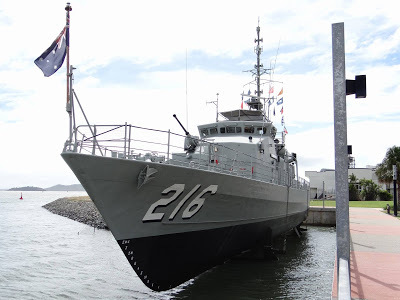 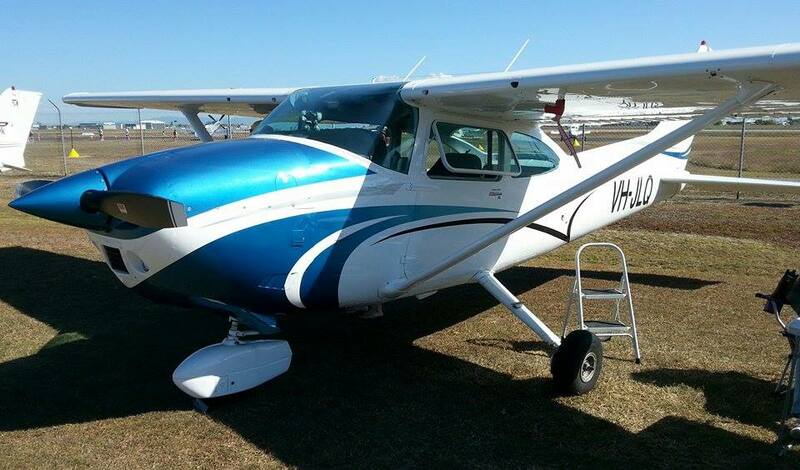 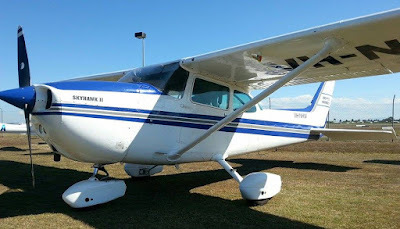 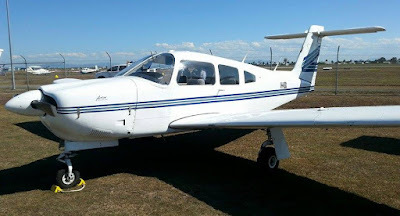 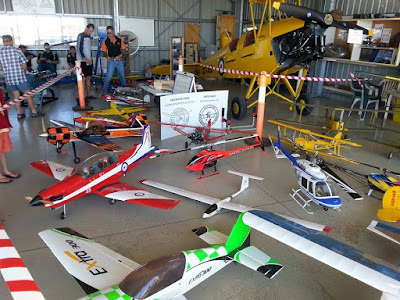 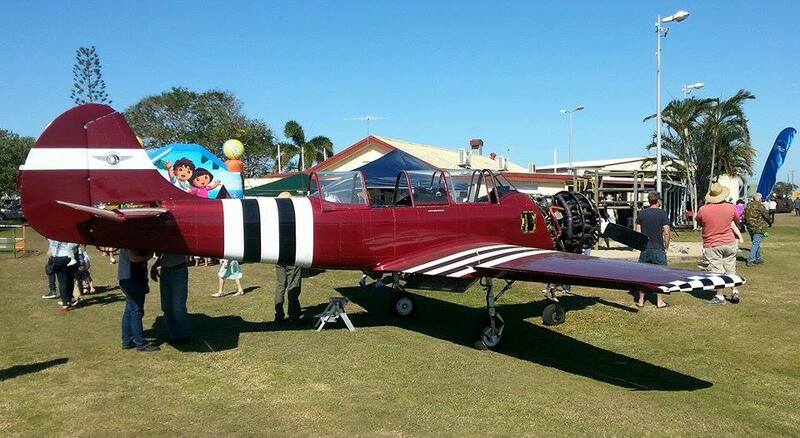 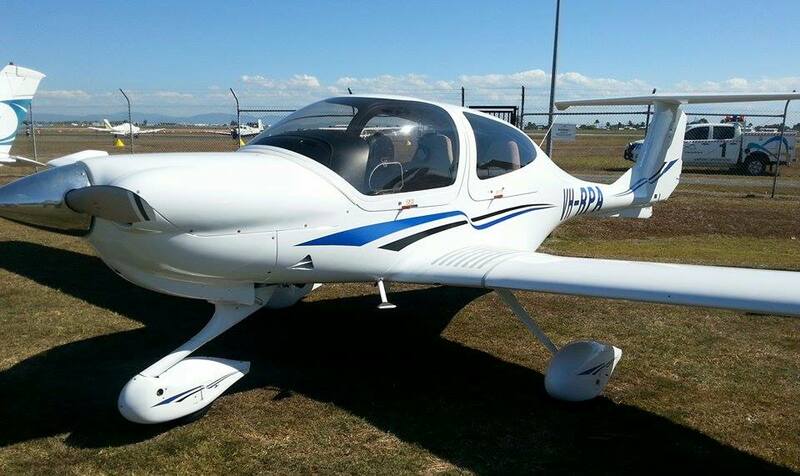 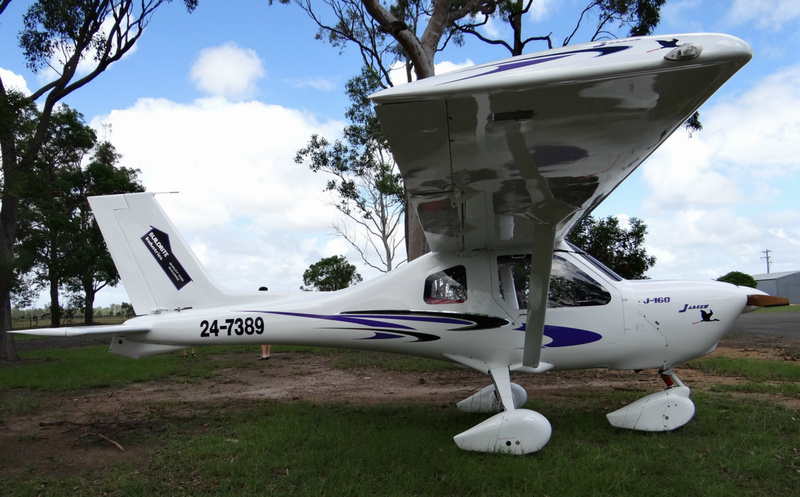 As highlighted at our associated Facebook page, the Mackay Aero Club held their annual 'Wings and Wheels' event at Mackay Airport on Sunday, August 16, and local planespotter 'AC' has kindly shared some wonderful photo's captured on the day. 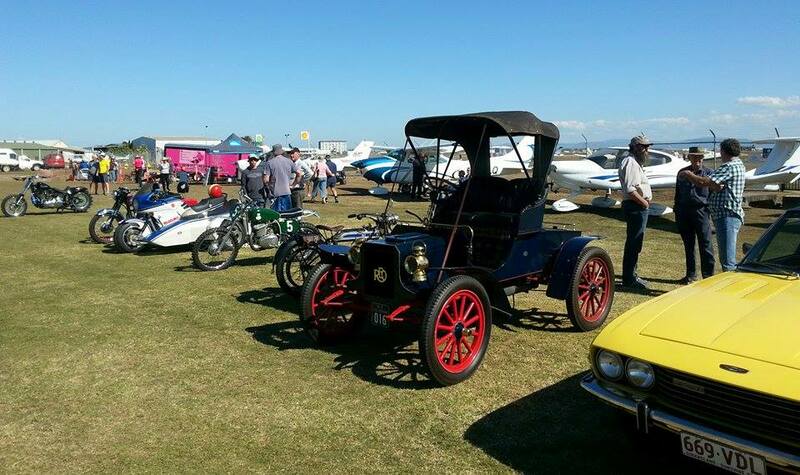 By all reports, it was a successful family orientated event with a large crowd attending 'Wings and Wheels 2015' to not only view the many aircraft that flew-in from different locations, but a variety of classic cars, motorbikes and model aircraft. There was even a drone ! 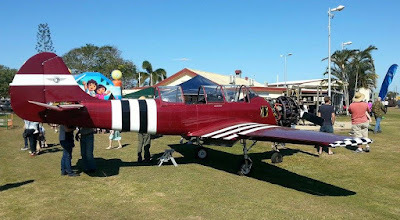 Notable attractions that entertained the crowd included attendance by Mustang Flights Australia CAC CA-21 Mk21 Mustang VH-MFT aka 'Snifter', CQ Warbird Adventures Yakovlev YAK-52 VH-YAF, Mackay Tiger Moth Museum de Havilland DH-82A Tiger Moth VH-CYA, CQ Rescue Bell 412EP VH-CQJ and the big yellow local Aviation Fire Fighting Truck. 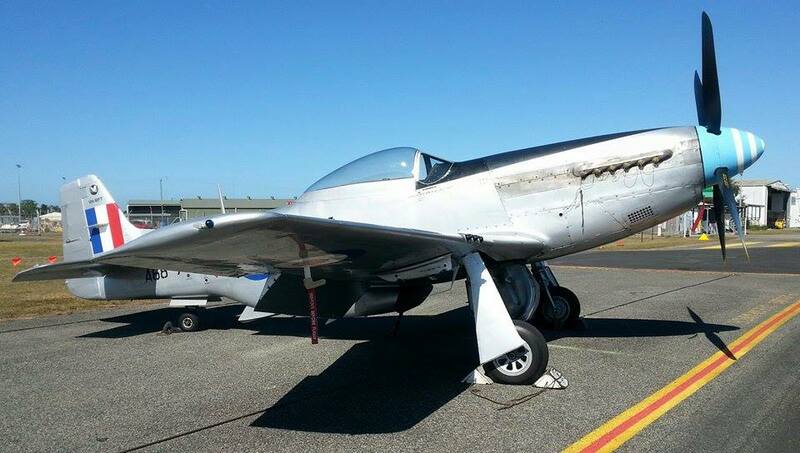 It is equally worth highlighting that 'Snifter' the Mustang participated in the 'mates4mates' Miss Mustang calendar shoot at Mackay Aero Club on Saturday, August 15. 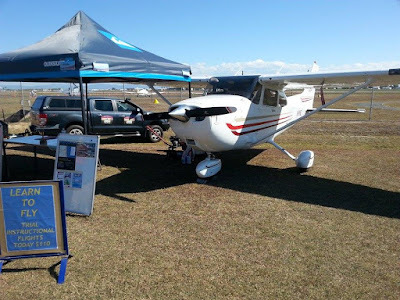 If you were unfortunate not to attend the annual 'Wings and Wheels' day by Mackay Aero Club this year, there will no-doubt be another great opportunity in 2016, well worth considering. All photo's contributed by 'AC'.